According to a recent advisory from the U.K.’s National Cyber Security Centre (NCSC), a “widespread phishing campaign” is now affecting multiple industries. 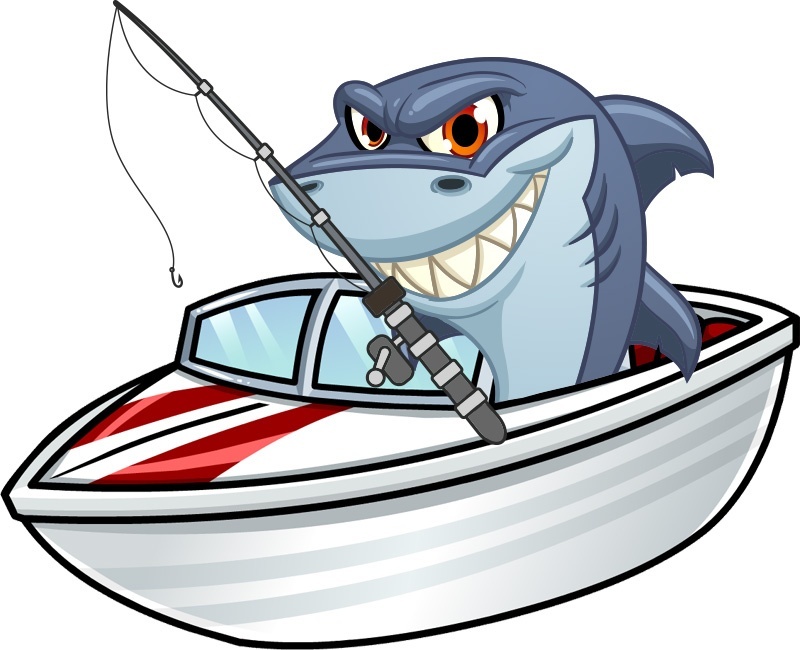 All the phishing samples the researchers observed were similarly themed, indicating that the attacks are likely part of a larger, connected effort to compromise the engineering, transport and defense industries. PGP changing from SKM to other mode: Any impact? Why Doesn’t Cyber Insurance Have Phishing Prevention Discounts?